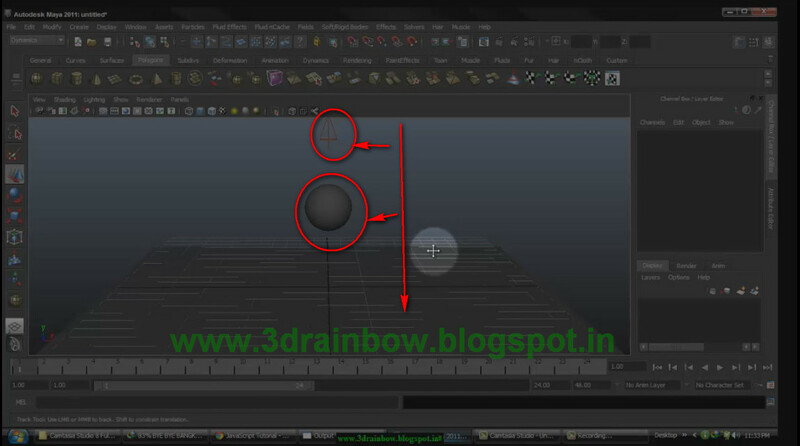 How to create Maya fog lighting in 2011 and how to add texture in fog color? This is a basic fog tutorial. I think it will help you. 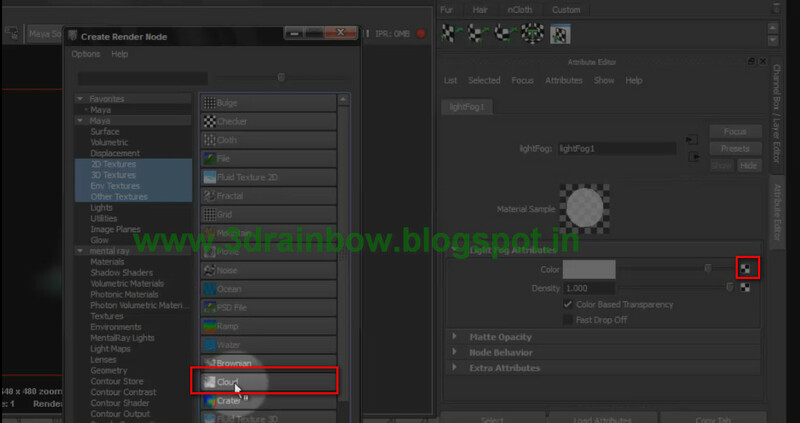 In this tutorial I explain how to add color and how to adjust the fog. First take a plane and sphere then adjust the both. 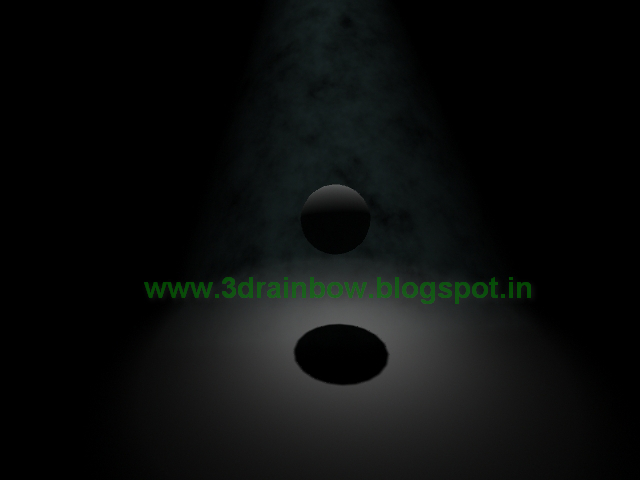 Then create a spot light. Adjust the light according to you requirements. Then go to light fog Attribute. There is a color tab and the last of the tab there is a checker box, click on the box and take the cloud texture because of the fog is looking nice and realistic. You can also adjust the color of the fog. Render and see the out put. 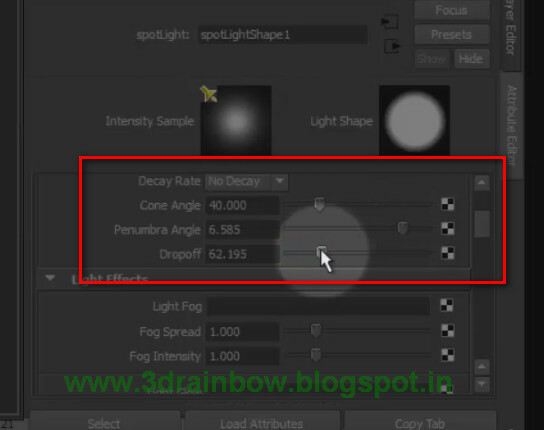 Change the value of the settings as per your requirements for looking realistic fog. For more details see the video tutorial. I think it will help you better for understanding. Download the seen file for practice. Just skip the add and download the file.